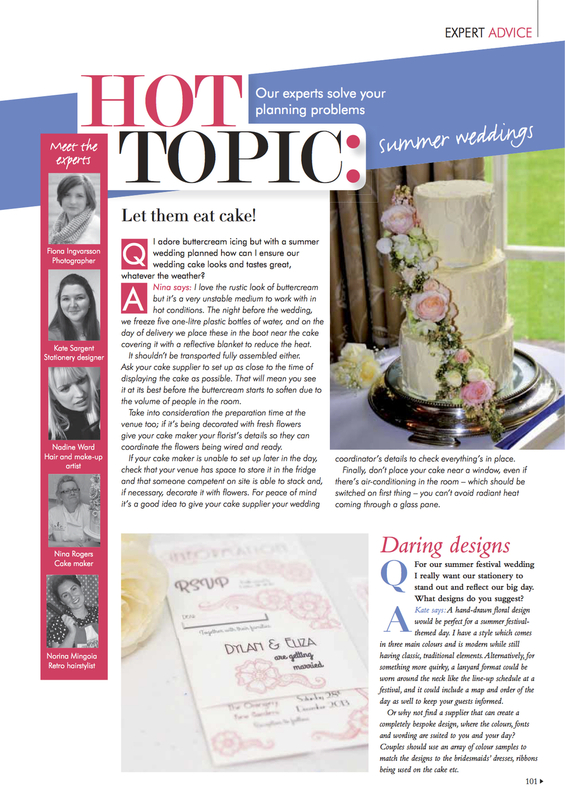 This year Ive been featured regularly as a contributor in Your Surrey Wedding magazine. Which of course is a great honour. 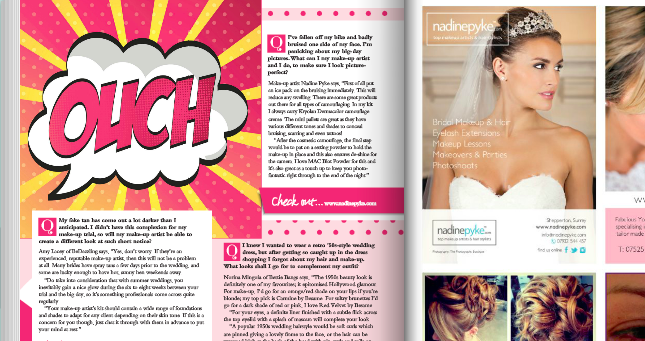 The magazine (that you can buy from places like WHSmith and online) is really great for any brides-to-be. 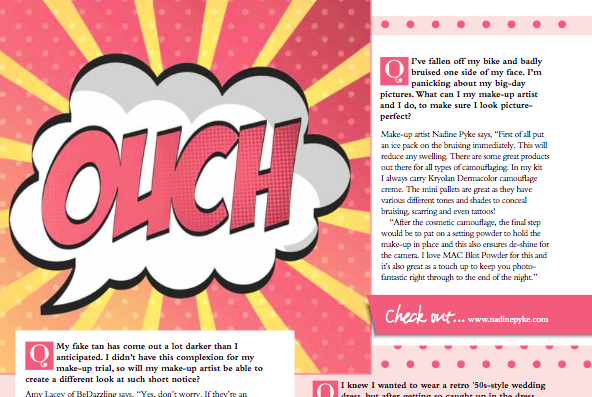 In this blog I’ve attached a couple of images of the issues Ive been in including the the 'Experts Q&A' page Ive been involved with. 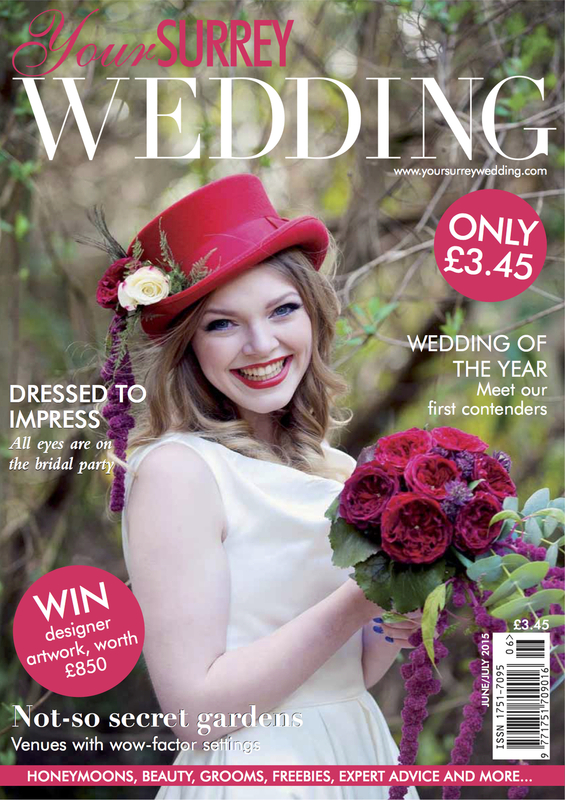 I'm privileged to be on the expert panel for this great magazine. I hope you enjoy having a peek. 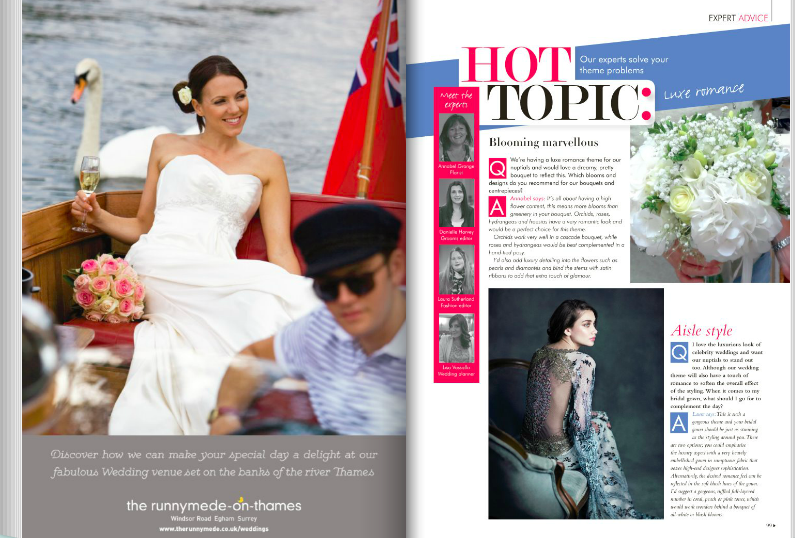 Don’t forget to see me in the upcoming Oct/Nov issue of Your Surrey Wedding Magazine again!!! Posted on August 31, 2015 by Nadine Ward. 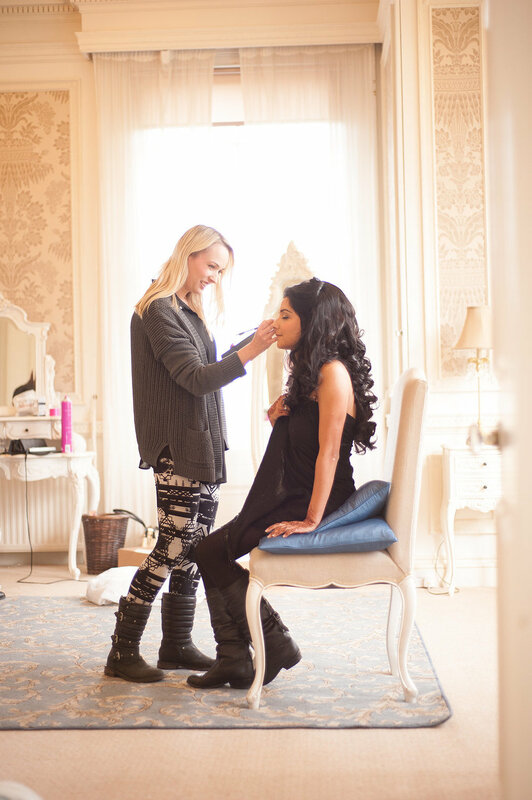 I thought you would like to see some behind the scenes shots of one of my fabulous Makeup Artists & Hair Stylists Louise doing an amazing job. 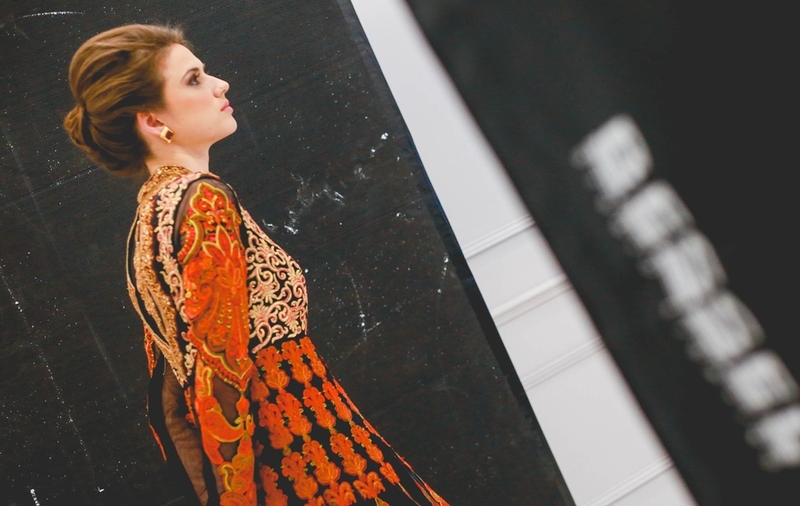 Carli Adby was kind enough to share these behind the scenes photos of her bridal shoot with us. Her work is amazing as you can see in the vibrancy in the colours. Rob is an amazing photographer and is the owner of studio 88. 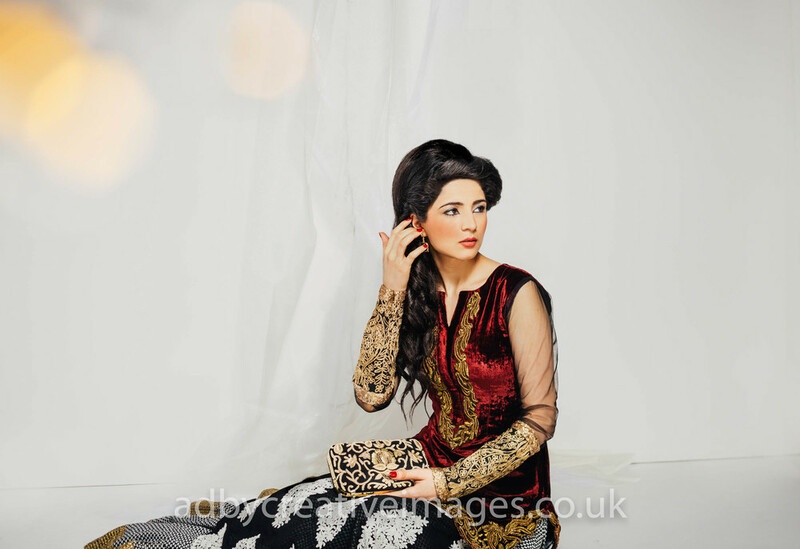 We do many photo shoots through out the year, covering fashion, editorials & publications and even corporate. 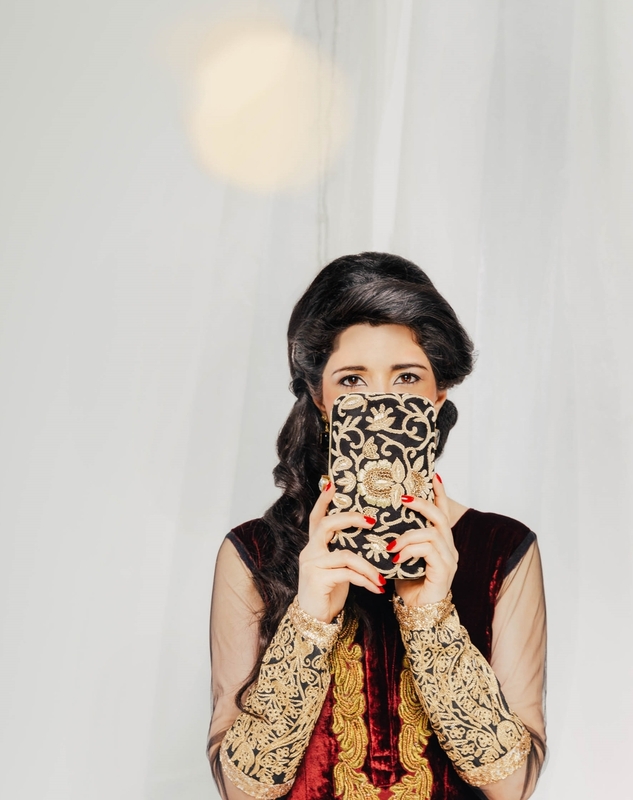 Below is some recent fun we had on a lovely bridal photo shoot. 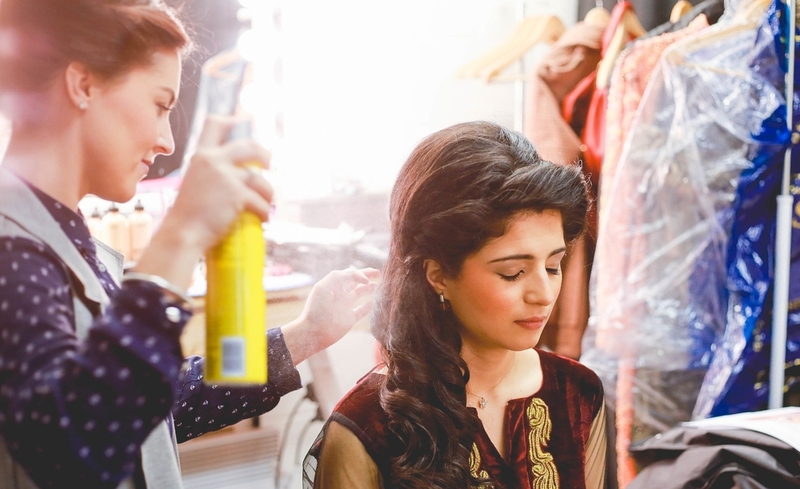 Having launched a new refreshed website, I thought it would be good to add a small blog section where I give some insight into the real world of my makeup artists and hairstylists behind the photoshoots. I hope you enjoy my updates. Every wedding is unique and different weather its large or small, country or modern. 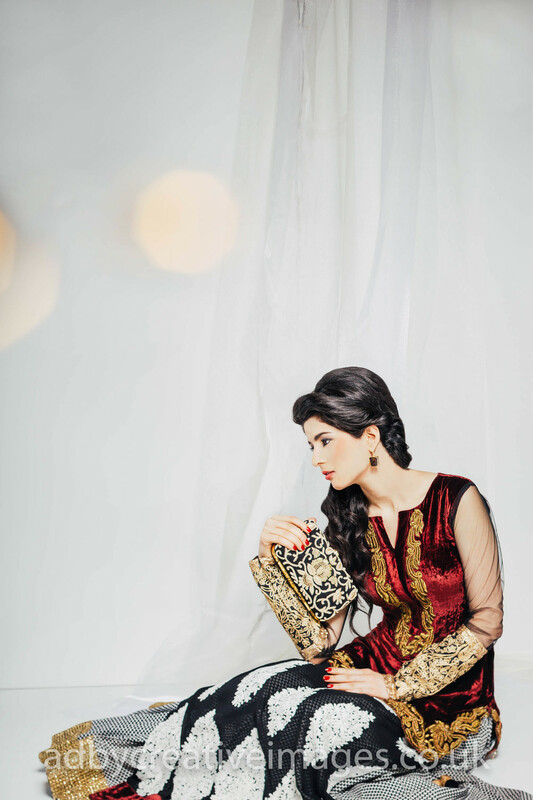 We have the privilege these days to go for any style or mood or tone. 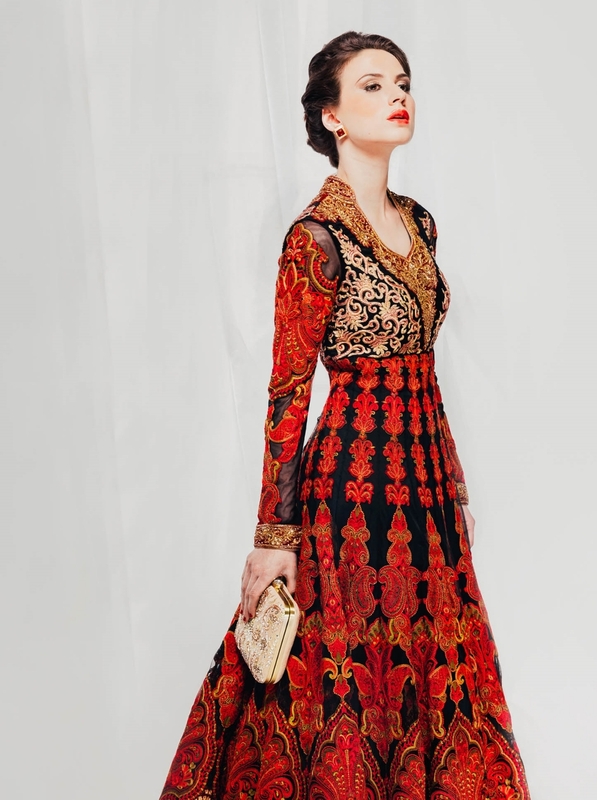 There are so many different wedding dresses too. Each and every one I see I want to wear myself! This is why I love every wedding that I am involved in. Every one is so very special and magical in their own way. I wanted to share one of my recent brides wedding mornings with you. 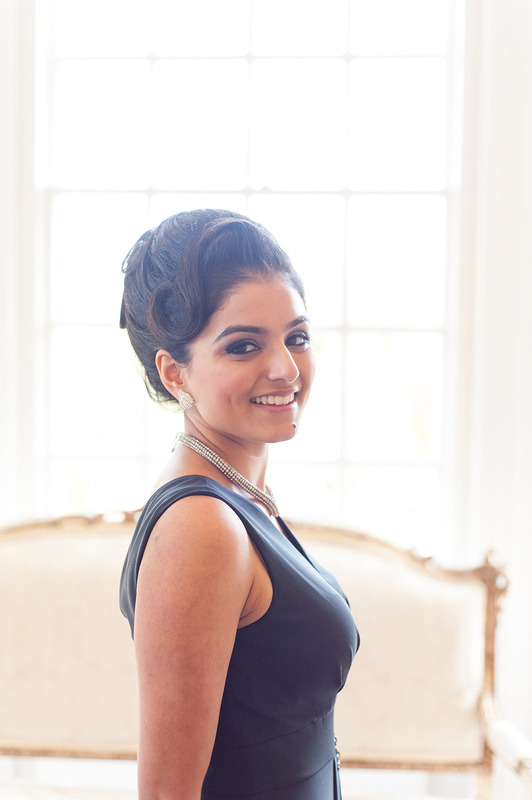 I myself was doing the makeup on stunning bride Trusha and two members of her wedding party. 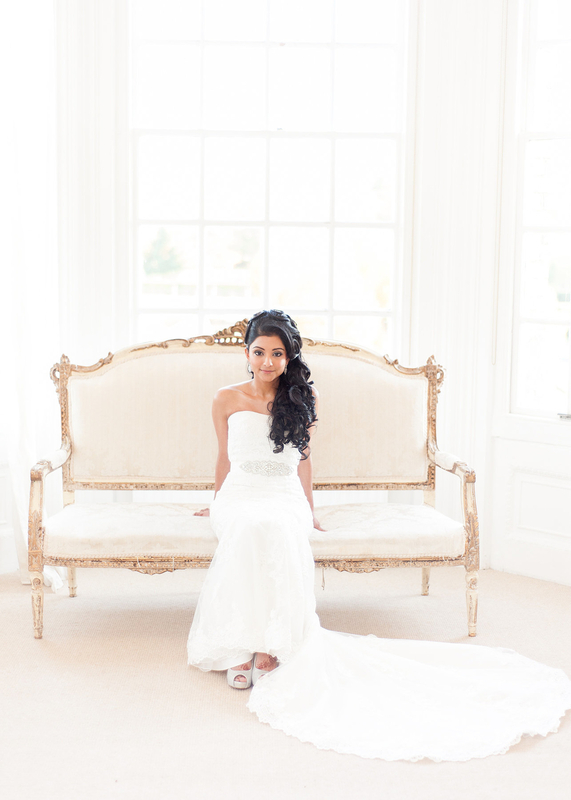 The wedding morning took place at stunning Hedsor Park Hotel. 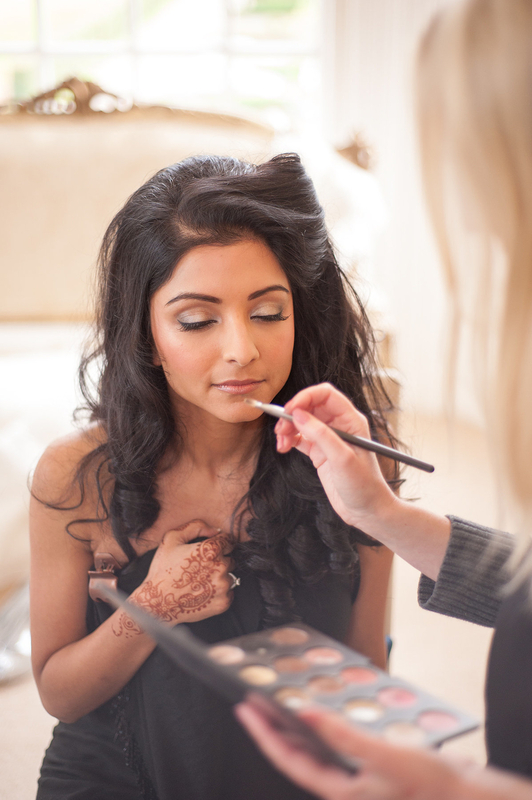 As you can see from the images it was amazing and there was so much room and natural light which was perfect for the bride to have her makeup done. Wedding mornings can get a bit busy and crowded with supplies and bridal parties so the more room you have the better and this was truly perfect! With Trusha’s eyes we decided on eye shadow colours a bit brighter and lighter to open the eye and look magical with some shimmer. Also slightly darkening the socket with a warmer tone. 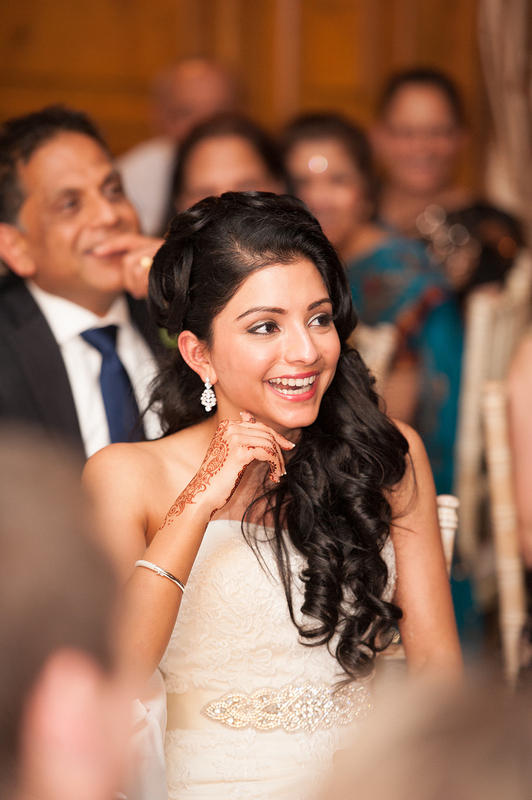 For the Bridesmaid, I used a dusky blue tone by MAC cosmetics on the eyes to match with the dress, making her eyes look more colourful and also 'smokey'. It was a really relaxed and special morning that I was honoured to be a part of. Posted on August 30, 2015 by Nadine Ward. We normally respond to all contact within 48 hrs (or sooner where possible).